Deep Creek Lake is Maryland's largest freshwater lake covering 3,900 acres and boasting 65 miles of shoreline. The average depth of Deep Creek Lake is 25 feet with a maximum depth of 75 feet. 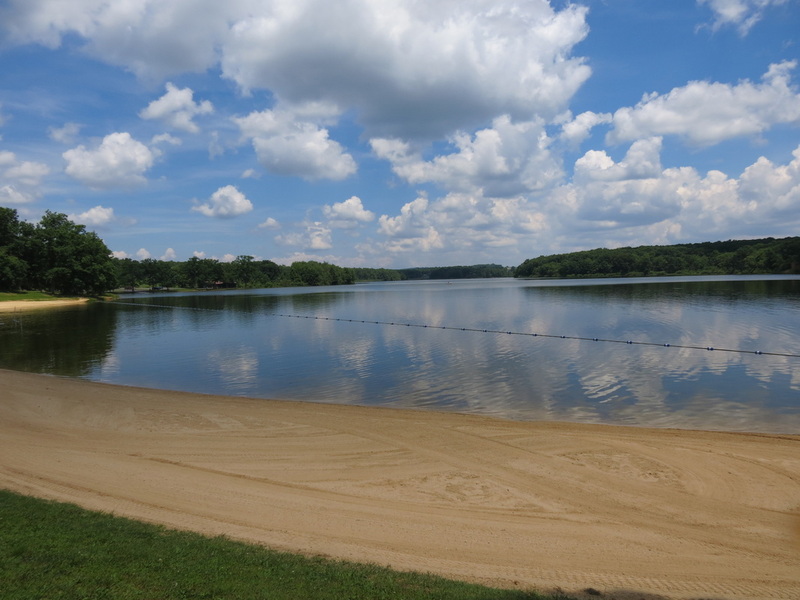 The Deep Creek Lake State Park boat launch area is open 24 hours a day, weather permitting, and the park has a separate launching area for canoes, kayaks and other crafts. 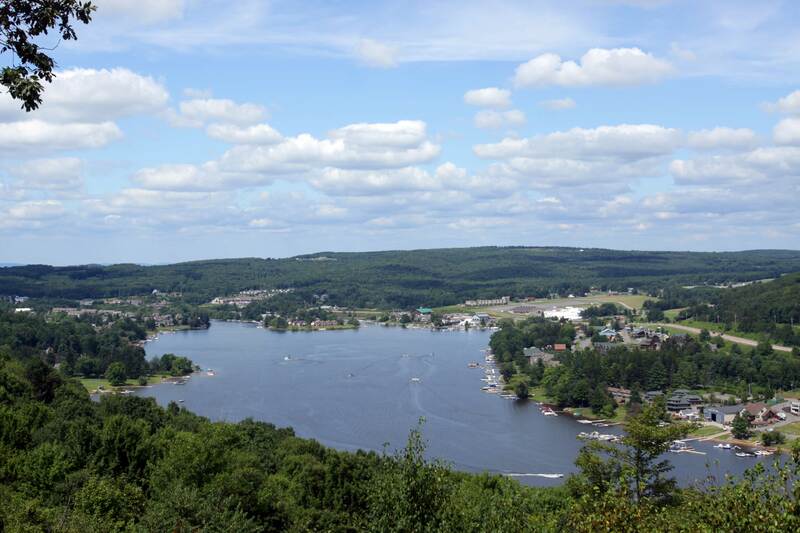 Deep Creek Lake offers a multitude of recreational options including boating, family activities, fishing, guide services, kayaking, swimming and water sports. 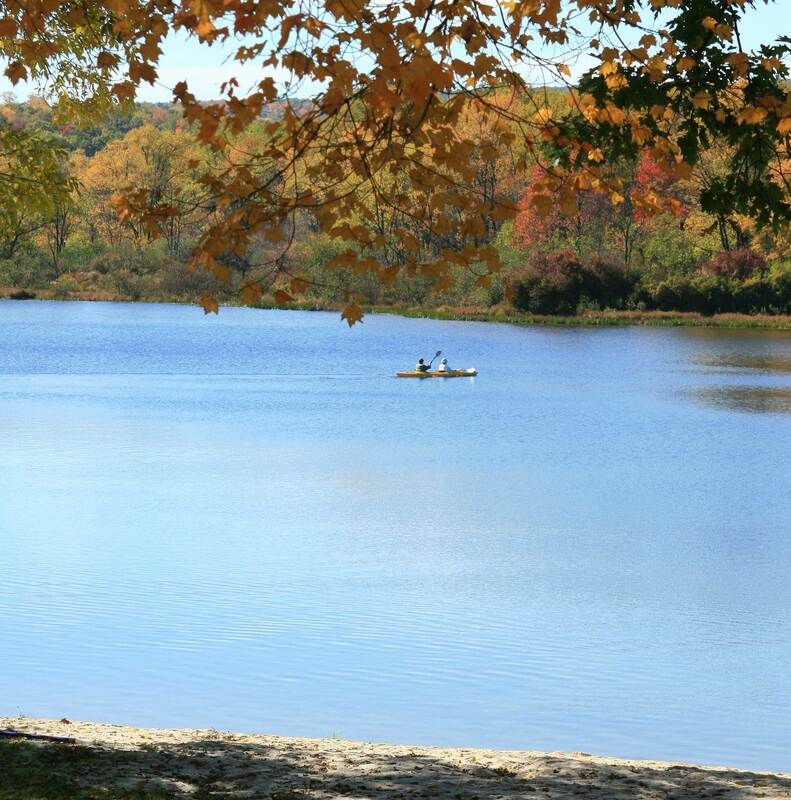 View our detailed map of Deep Creek Lake and get details about Boating on Deep Creek Lake , including regulations and boating safety, with the Maryland Department of Natural Resources brochure. And view the new Deep Creek Lake Water Sports Safety: Towing Brochure. In the winter, Deep Creek Lake doesn't shut down - there's even ice fishing once the lake freezes over. 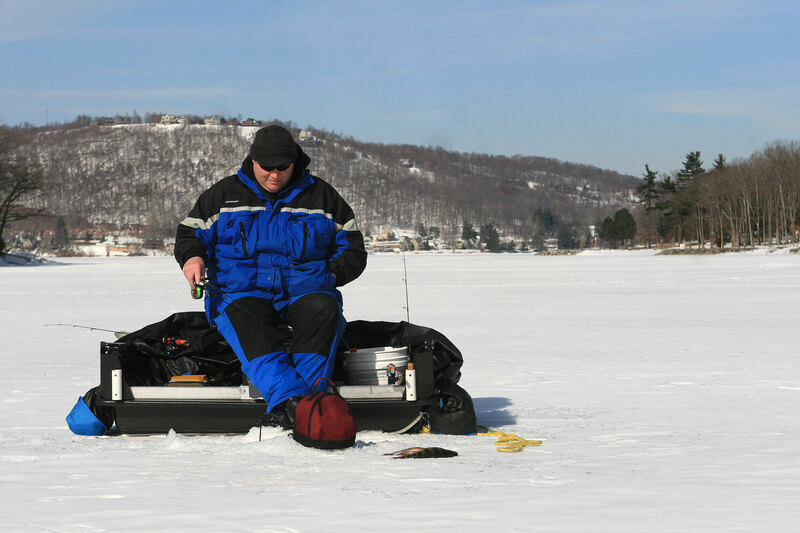 A minimum ice cover is recommended for safe fishing; get details on ice safety on Deep Creek Lake at the DNR website and for daily conditions and updates, please call Deep Creek Lake State Park at 301.387.5563 or contact area fishing outfitters for details. Garrett County is also home to other lakes including Broadford Lake Park, Herrington Manor State Park, Jennings Randolph Lake, New Germany State Park and Youghiogheny River Lake. Canoe rentals are available at Deep Creek Lake State Park and Herrington Manor State Park, paddle boat and row boat rentals are available at Herrington Manor and New Germany State Park.